Trucks are powered either by fuel or battery. Do you know what the most interesting thing about truck batteries is? They don’t require water addition during their service life! Batteries are one of the toughest things for anyone in the world to understand. From watches to trucks, everything is powered by batteries. They make life easy. There are many companies which deal in batteries, apart from selling TATA Truck Spares. Cells from quite a long time have been making the scientists think about what exactly they can do with a battery to make it an overall better source for power. Today, we will discuss types of energy sources and will compare the battery power with other sources. There are many advantages of battery against other sources of energy such as fuel, but there are even some limitations which need to be addressed. Let us have a look at the benefits offered by truck batteries, and also the factors that get impacted due to the power source of your truck. There are two types of batteries. One being rechargeable, another being not-rechargeable. Batteries are the only source which can store energy for a long time, but in batteries, rechargeable batteries store energy for much longer duration. In most cases of health and airline equipment, we see batteries to be used instead of AC power. This is because batteries offer much better response time than an AC power source can. Not only AC power but even a Jet Engine or any other engine will take time to rev and generate the required energy. In bikes, cars, trucks and other fuel engines we see peak torque and peak power that is the RPM where the engine will perform the best, whereas a battery has a wide power band just like a diesel engine, where lower load and higher load both are entertained with the same efficiency. As the cells are more efficient, they can last for long whereas fuel can die fast if you use them inefficiently. All TATA Truck Spares, including truck batteries, must be utilized in an efficient manner to ensure durability. This is one of the major disadvantages of the battery. A standard Lithium or Nickel based battery takes more than 3 hours to charge whereas a Lead Acid might take up to 14 to 20 hours. Talking about other sources of energy than we can fuel the car in just 2 to 3 mins from the fuel station. This means that if by chance your battery dies you will have to wait for it to charge whereas with fuel you can simply refuel in a few minutes. On the off chance, that you ever got stranded on a highway due to lack of battery energy, this point will be more relevant to your experience. Most of the times, just like other TATA Truck Spares, you might think of selling used truck battery to a dealer. However, if your truck battery has completely worn out then disposing of it is not easy. They need to be recycled so they don’t cause much harm to the environment. Disposing of a battery in the open ground is not safe, still, if you do in small quantities, then it is acceptable, and you can easily dispose of it along with your household wastes. These are some of the advantages and disadvantages of using battery as a power source for your truck, while other power sources are also discussed above. Here you can gain cognizance of the fact that batteries are better or other power source is better for powering your truck or any other vehicle. Sourcing genuine truck spares from the fourth largest truck manufacturer, TATA, Krishna Auto Electric offers the best to its clients and their trucks. Our quality truck spares ensure durability and will keep your vehicle running without any hassles for a long time. Due to increased demand for high-quality spares for trucks, we began our services to offer you the best TATA Truck spares. We offer almost all truck spares starting from the smallest screw of your engine to entire body parts including engines. 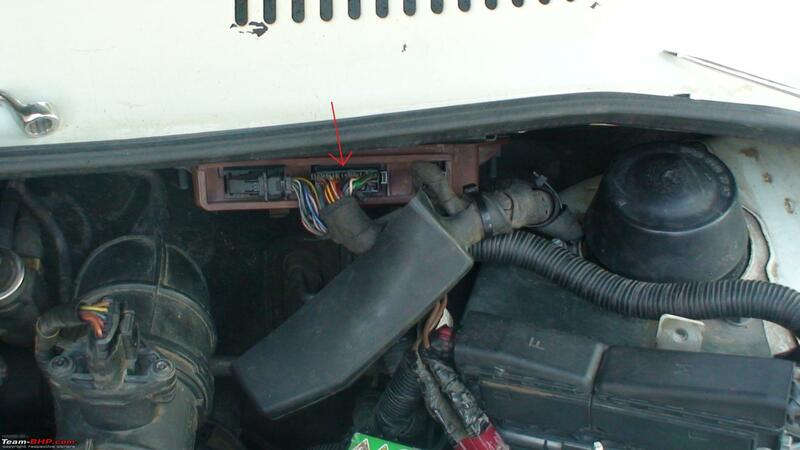 With the best truck spares available with Krishna Auto Electric, you needn’t look further. You may want to know more about the list of truck spares we deal in. Contact us today to see if we can meet your requirement. This entry was posted in Automobile Spares and tagged TATA truck spares on November 16, 2017 by dtsdev.